Sofitel Wine Days tastings represent a unique experience for wine lovers, providing the ideal framework to benefit from the brand’s know-how, thanks in particular to its 50 years’ experience that has allowed it to refine its expertise, its master sommeliers, a high quality wine library and exceptional wines served at the event. In France and elsewhere, the celebration of wine is taking place on a large scale. From one end of the country to the other, numerous tastings, events, discoveries and meetings with local experts will be held at Sofitel hotels. While paying tribute to wine, each hotel will be able to focus on the specific attributes of its region. For example, Sofitel Marseille Vieux Port invites its customers to a tasting experience as the sun sets over the port. In eastern France, Sofitel Strasbourg Grande Ile is offering a brunch hosted by a winemaker from the Alsace region. The 2016 edition offers guests a dazzling programme of events, with a first-class welcome for all guests to its hotels, which have been specially decorated for the occasion. Customers can also attend “After-work Wine & Saxophone” evenings, savour wine-based cocktails and enjoy gastronomic meals. 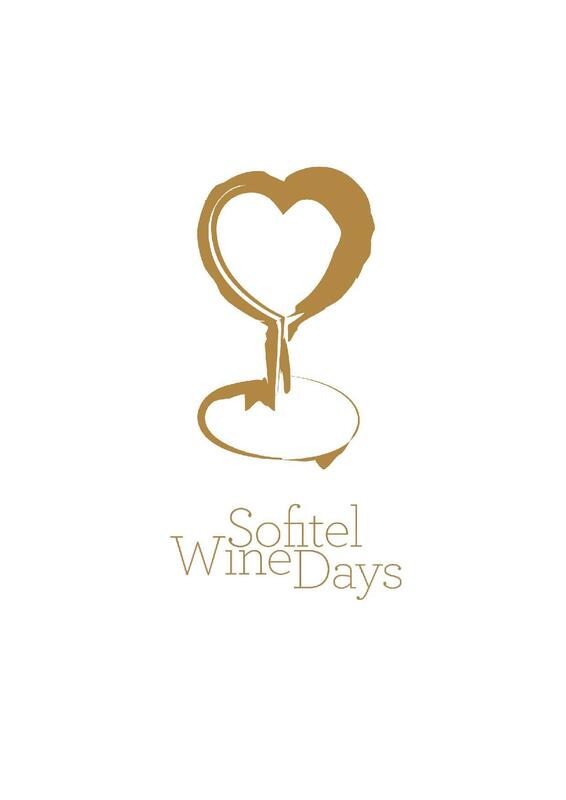 Sofitel Wine Days in France will delight guests with a number of other surprises, for the enjoyment of amateurs and aficionados alike!